Three days. Three films. One beautiful park. 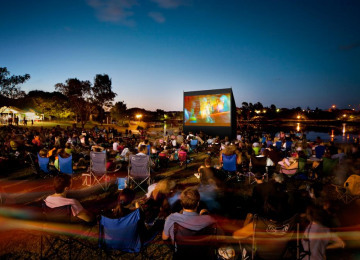 Poole's first outdoor cinema comes to Hamworthy Park in July 2016! Three films, three days, one park. 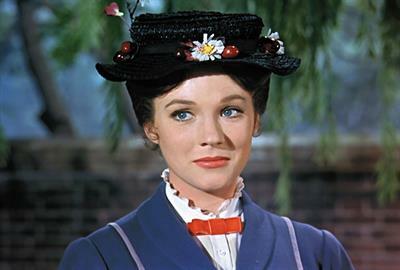 Wednesday 20th July - Mary Poppins Celebrate the start of the summer holidays with this classic film. 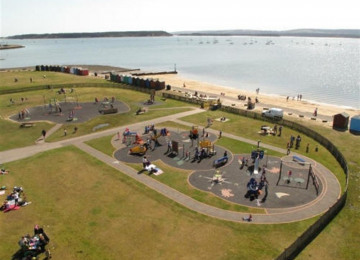 Bring a picnic, bring a rug, bring yourselves and enjoy in the heart of Hamworthy Park! Thursday 21st July - Pirates Ahoy! Ahoy and Avast, me hearties! 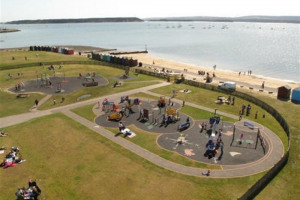 The pirates take Hamworthy Park! 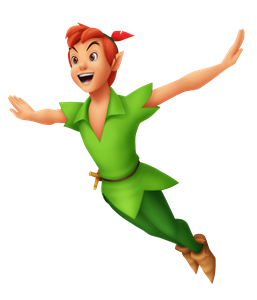 Pirate themed activities galore and pirate dressing up throughout the day in Hamworthy Park, culminating in a free outdoor cinema screen showing of Disney's brilliant Peter Pan. Friday 22nd July - Summer Nights Grease is the word in Hamworthy Park - join us for a free 1950s themed screening of the seminal classic Grease, with 1950s vehicles, refreshments and entertainment! We want to crowdfund this project to provide three days of free entertainment in Hamworthy Park for family, friends, and you! It's the first time anything like this has happened in Poole. 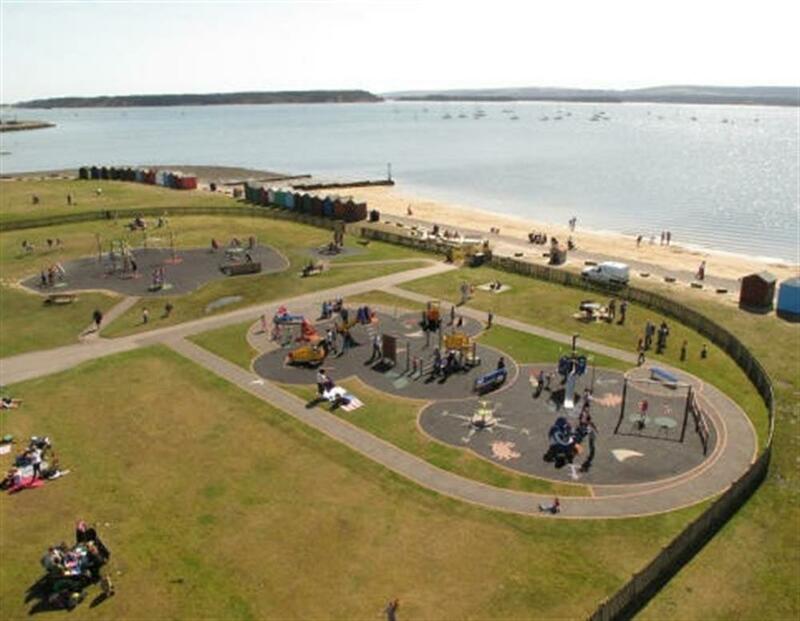 It's a totally free event in a park at the heart of Poole, which will put Hamworthy Park on the map! Come and enjoy a summer's evening (or three!) in Hamworthy Park with free films and activities. Providing a fun, free and accessible outdoor cinema to all! 40 days to go today - we're so excited! Thank you to everyone who has backed the project so far! The Poole Projects team looks after improvements and management of Poole's beautiful green spaces. We run events, consultations and look for new and exciting ways to get everyone outdoors and enjoying the natural environment! 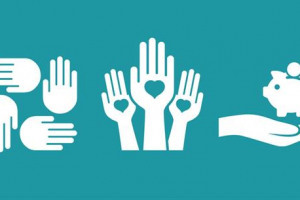 Project Delivery Manager: Poole Projects The Project Delivery Manager takes legal responsibility for receiving and spending the funds raised and ensuring the project is delivered. Contractor: Fonix LED The team responsible for building or installing the project.